In Malawi, mother’s day is celebrated in October. Naturally, the country takes a 5 day weekend to celebrate. Our school is no exception, so Oct. 11-15th was going to be the first real break we have had since my arrival. And the first opportunity to travel in the country. I got together with my friend Bill, and we began scheming. After a recommendation from our head teacher, Kellen, it was agreed that 5 days was the perfect window to go south and climb Mount Mulanje. Bill and I decided to turn this into a spiritual retreat, so subsequently girls were banned from coming. Woody, Todd, and Jake would be joining us on the journey. With a 6 hour drive ahead of us, we left early on Friday. 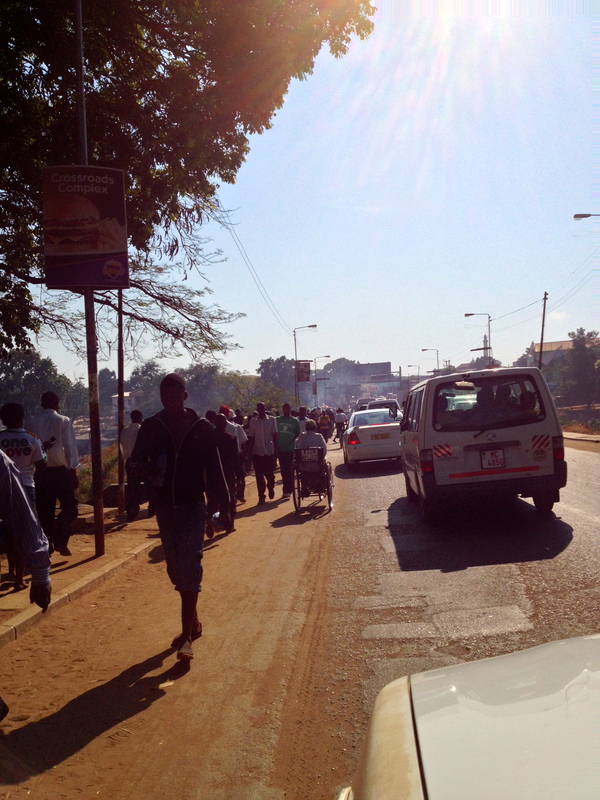 That morning, the streets of Lilongwe flaunted their normal bustle. Pedestrians darted through traffic, smoke poured through the windows of our car, and hand-peddaling paraplegics were just another vehicle on the road. Once we broke through the congestion of the city, our truck picked up speed and pierced through the deserted dry land of Malawi. We stopped at “The Hippo View Lodge” in Liwonde to make sandwiches. A quick walk to the waterside of the Lodge brought us in front of a mostly immersed hippopotamus. We spent 5 minutes watching it bob its head in and out of the water, and then ventured back onto the road. Our truck navigated around the base of a mountain called Zomba. Another 3km and we found ourselves coming to a halt in Machinga. Traffic had stopped, and there were hundreds of Africans blocking the road in front of us. As I heard their chants, I remembered an email I got from the U.S. embassy a few days before warning about the potential for violent civilian demonstrations in Lilongwe. My mind immediately considered this possibility, but amongst the congregation were armed military soldiers. Bill and I stepped out of the truck, and walked towards the masses. They were dressed in orange, holding up signs, and there was a raised white umbrella drifting through the center of the crowd. The white umbrella ascended a flight of stairs onto the top of a vehicle, and beneath it appeared a plump African lady who took a microphone, and gave a Chichewan speech rousing the crowd at the conclusion of each sentence. After my mind assessed all components of the situation, I inferred that Bill and I were looking at Madame Joyce Banda, the President of Malawi. An english speaking soldier told us that she was simply there to pay a visit to Machinga, her home village. Fearing that the camera would get confiscated, I hid behind Bill and took one quick picture without looking. The speech lasted 15 minutes, the president left, the people scattered, and we continued our drive. 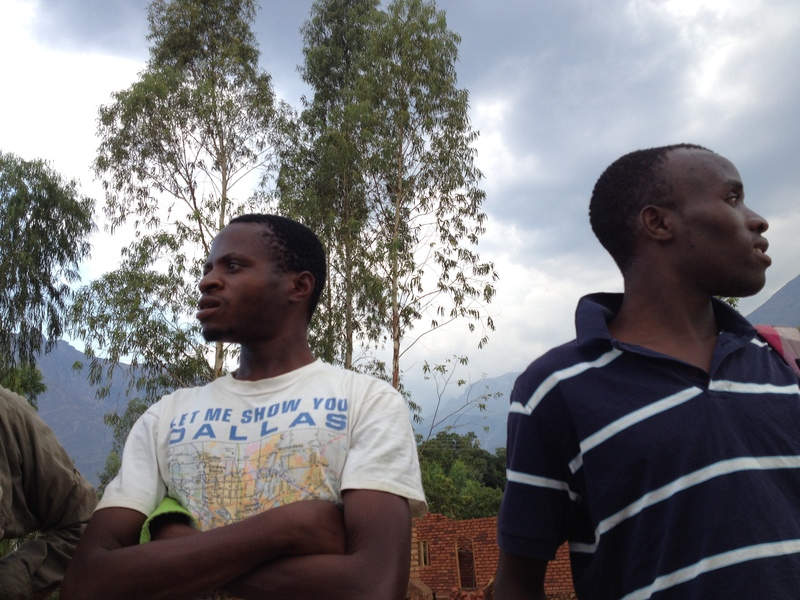 As we approached Mulanje, it was hard to imagine that we would be climbing it’s tallest peak. Mulanje is 10,000 feet high, and lays claim to the tallest rock face in all of Africa. To put things in perspective, the day before I left for Malawi I went skydiving, and I was dropped from that same height. But before reaching our destination, we encountered a beautiful catholic church tucked away in the woods. We got out to have a closer look. The 5 of us walked around looking for an unlocked entrance. I peered into a window, and saw that the congregation was in the middle of mass. The congregation was thinly spread across the cement floor, praying on their knees, when suddenly I heard Bill shout, “Woody, look out above you!” There was a swarm of bees hovering over his head. Woody put his head down, dove into a sprint, and got away. After deciding that we had disrupted their service enough, the five of us lethargically piled back into the car for the last stretch. We continued down the road till our truck reached what would be our home for the next 3 nights. As we drove along the dirt road base of Mulanje, we encountered rickety bridges, and giant pot holes. We knew a left turn had to be made, but were unsure of when. We saw a potential left turn, and slowed the truck. Immediately 2 men (pictured below) started walking towards us. “Oh great…what do these guys want?” I thought. They approached our vehicle and, in a thick accent, said, “Are you friends of Kellen?” I could hear everyone’s jaw drop. Kellen, our head teacher, had called these gentleman and asked them to look for us. They guided us to Likabula Lodge, where we would stay for the night. We collapsed on our beds until dinner time. The table was set for 15 people, and we ate family style with a group from the Netherlands. Afterwards, 4 of the girls our age stayed to chat for the night and we heard amazing stories about what they were doing as village dwellers in Zomba (the mountain town we passed through earlier that day). That was one of my first experiences were I, a traveler, was able to exchange experiences with other, fellow travelers. But with an early departure the next day, we called it a night at 9:30 and collapsed under our mosquito nets. 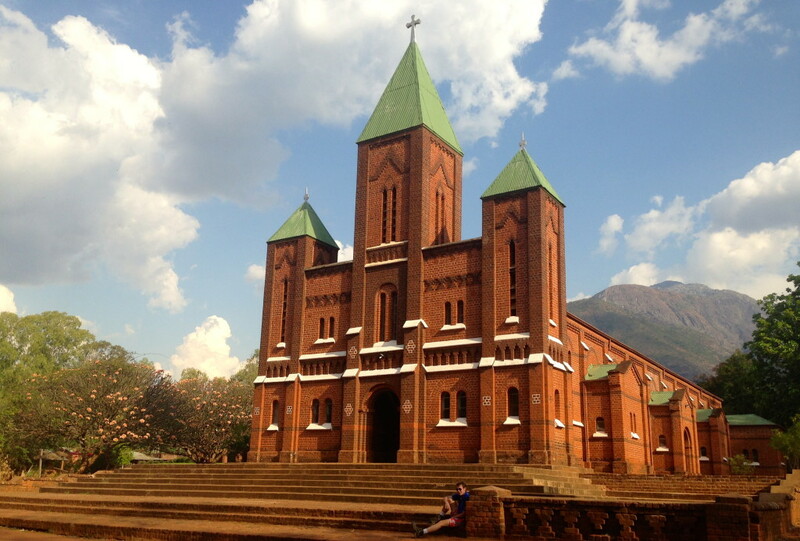 This entry was posted in Malawi on October 19, 2013 by Gret Glyer. So beautiful and awesome to read your travelogue. 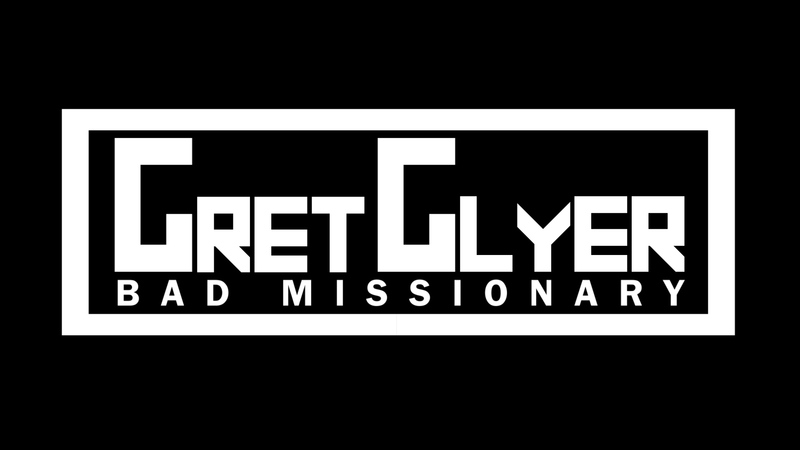 We pray God is opening up your heart to His unexpected purposes for you, Gret!